Congress begins work Thursday while 800,000 federal employees are out of work or working without pay. Congressman Richard Neal of Springfield, Massachusetts, who will be chairing the House Ways and Means Committee, said it's possible a deal could be made involving Deferred Action for Childhood Arrivals, or DACA. 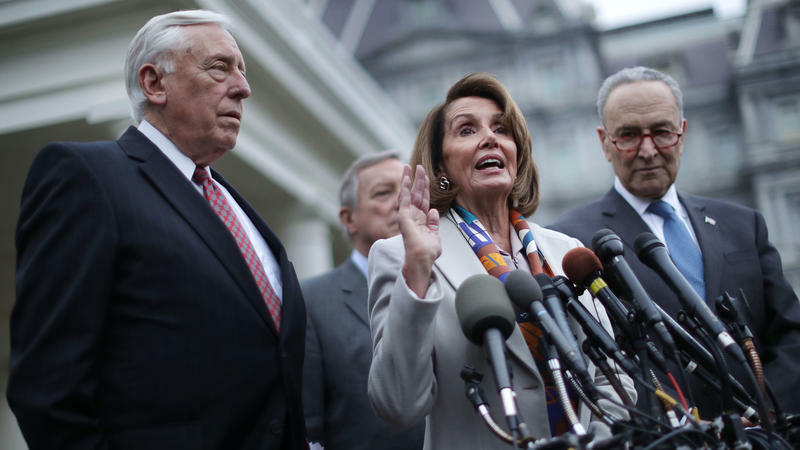 Incoming House Speaker Nancy Pelosi plans to pass spending bills that would fund all federal agencies through September — except the Department of Homeland Security, which would be funded through early February. Not included is funding for a border wall. Neal said he intends to vote for Pelosi's measures. He also said there's room for a deal that includes DACA, protection for so-called "dreamers." Neal said furloughing hundreds of thousands of federal workers over a border wall dispute "is ill-considered." Two western Massachusetts Democrats running for a seat in the U.S. House agree major change is needed at the Immigration and Customs Enforcement agency. But they're declining to go so far as to say it should abolished.